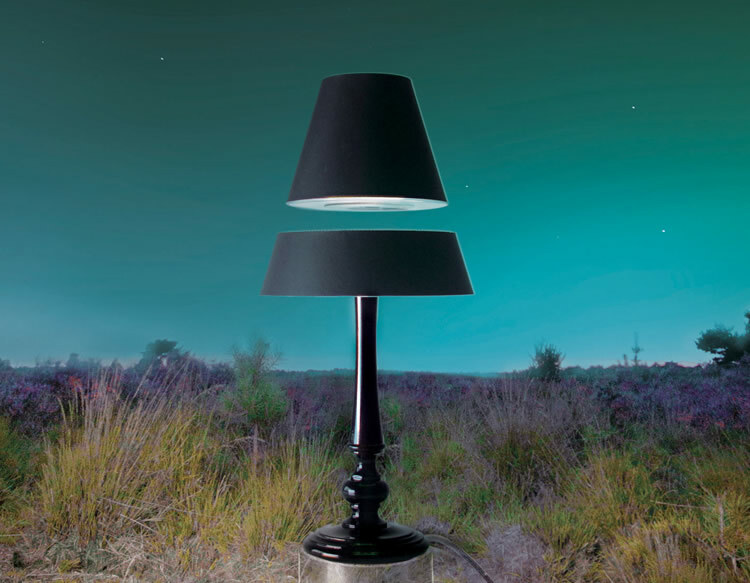 It took the brains of designer Angela Jansen and the mechanical and electrical engineer Ger Jansen to create the lamps of the future. They really mix the old with the new. 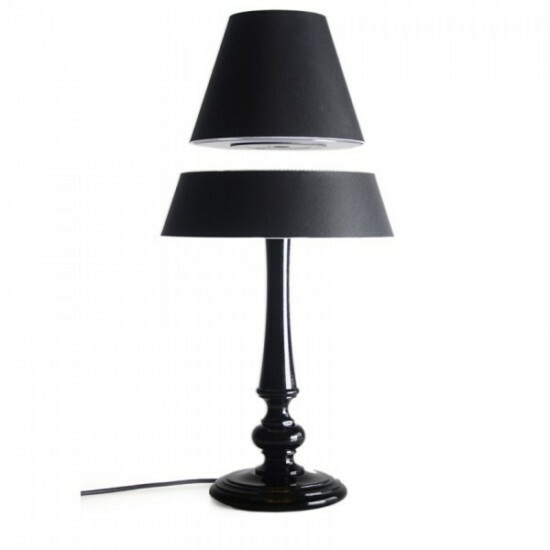 The old comes from the classic lamp shapes. The new emerges from the technology used and displayed. 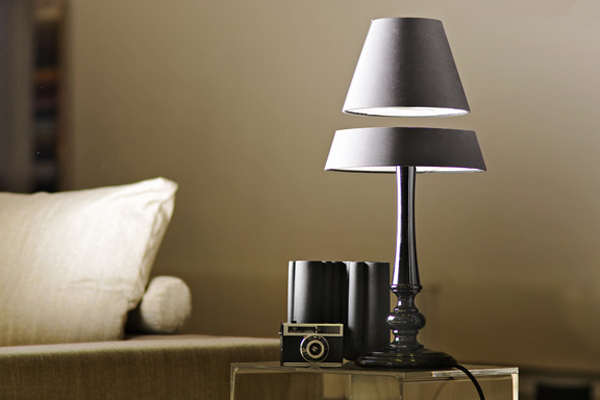 you pay close attention to these table lamps, you will notice that their top is floating. Yes, you read correctly: the top part levitates due to a special technology that they developed. 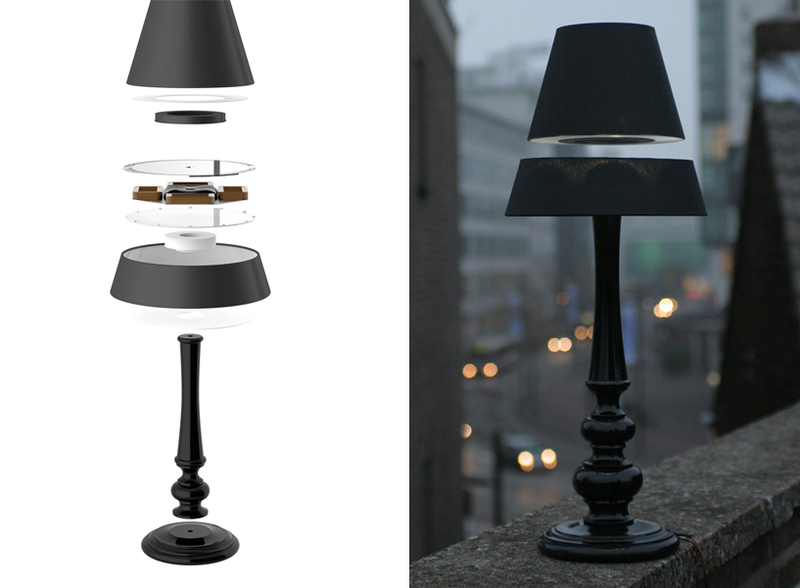 If you are looking for a true conversation piece to add to your living room or your home office desk, these two lamps will do it.